This is the summary of consumer reviews for Withings Smart Blood Pressure Monitor (for iPhone, iPad and iPod touch). The BoolPool rating for this product is Very Good, with 4.10 stars, and the price range is $125.00-$129.99. I replaced the batteries and it still showed low battery level, I changed the batteries again with fresh batteries, same thing. I keep on receiving a "battery low" message and I've tried several new sets of batteries. After one or two times of working very well I'd get a message low batteries. Seems like a good unit, my biggest complaint was that the unit was shipped with dead batteries. I checked the battery voltage of all four batteries and all were over 1.59 volts which is a fully charted battery. Have used the unit less than a couple of dozen times. Withings Blood Pressure unit fails repeatedly. Again I replaced the battery and had more difficulties with the battery level for many attempts and then it was ok, but not for long. The unit is difficult to read to discern how the batteries go in not to mention I'd to shut the app several times and troubleshoot from the manual and it just hasn't worked consistently since needing new batteries. I continually took the battery lid off and on and after many tries, it showed full battery level. Apple Store contact advised to return product even though they sell the product but techs aren't trained to troubleshoot and suggested follow up with Withings. 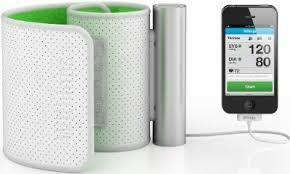 Price is slightly higher but worth it, and Withings products are built to last. The Withings BP-800 is an amazingly simple and accurate product to use. A wonderful product for keeping a good record for your physician. Thanks Withings for another great product!. 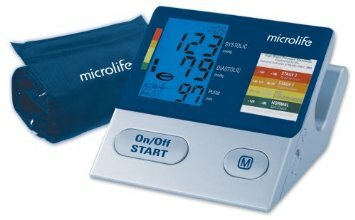 I hired this product to track changes in my health level as measured by heart rate and blood pressure. The product works exactly as it should. Having this kind of product and service, I don't feel confident in investing in future Withings products. Especially nice for keeping track of my blood pressure (and the scale for my weight). and then keeps track of your blood pressure values on the same app. The Withings BP-800 Blood Pressure Monitor provides an easy way to keep track of your blood pressure at home or on the road. If you're looking for an easy, convenient way to track your blood pressure and weight, I strongly recommend the Withings products. My wife bought this for me, for fathers day, now i can keep track of my blood presure, very nice, works nice with the apple lightining adaptor for iphone 5. 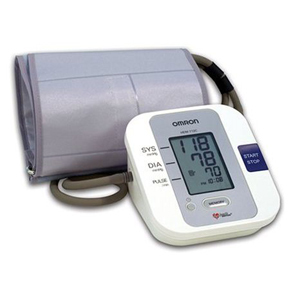 You don't need the scale to use this BP monitor, so if you're looking for a BP monitor only, you've many choices, but if you're looking for a system that keeps track of both body weight and BP, this's a nicely thought out system. This's allowed me to keep track of every single reading without any extra effort. My iPad and iPhone keeps track of my daily progress - weight, fat, and lean with the Withings scale and blood pressure with the Withings monitor. It sure beats having to keep track of this stuff with a pencil and paper. app (iphone version) opened automatically. Simple and easy, you can email your BP readings and the app keeps a log. The app if for BP and another product, the Withings Scale for IPad/Iphone. Also, setup of the app, and syncing with other apps works as you'd hope they'd. The web app is really ghastly, with really poor space use, graphs that don't work well and don't display relelvant data easily and on and on. The app itself is nice but could be better designed. 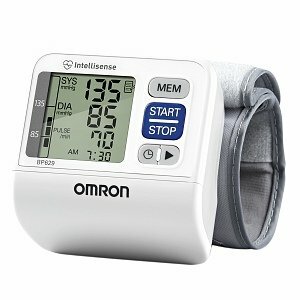 So, for a blood pressure cuff that can ONLY work with the APP, this expensive blood pressure monitor was useless on December 30, 2012. I downloaded the Withings apps on my iPhone first. Not to mention the app quality control issue. I really thought this was a nifty device, powered by the iphone or other device and it appears to read accurately. Their website relies on Adobe Flash, which any iOS device user knows doesn't support Apple products. 3) Even though this device only works on an iPhone, their website can't be reached through an iOS device. Using the device is easy. You cant be wrong buying this device,. I've taken BPs with a manual device, and with electronic devices over the years, so I know how to do it. 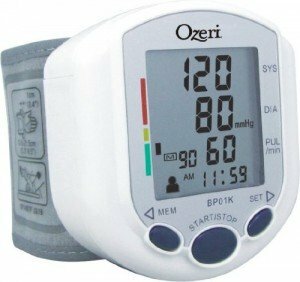 Your wireless device acts as the BP monitor screen. 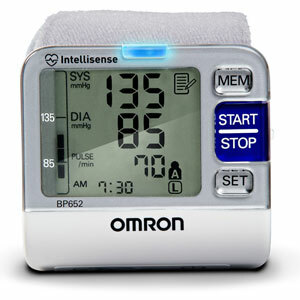 This device makes taking and tracking your blood pressure and pulse readings kind of fun. Yeah, there are other monitors that save your measurements to the device and some even let you sync the device with a computer. On the box, it shows a list of devices that it supports. Since the latter's reading is similar to my doctor's reading, then Withings BP-800 reading is accurate. It evaluates BP once for your measurement and doesn't allow the option of averaging multiple readings to record a reading into your database. You can record your BP readings manually, and it lets you add comments for each reading which is nice. The app is neat in how it keeps a graph of your BP readings over time. 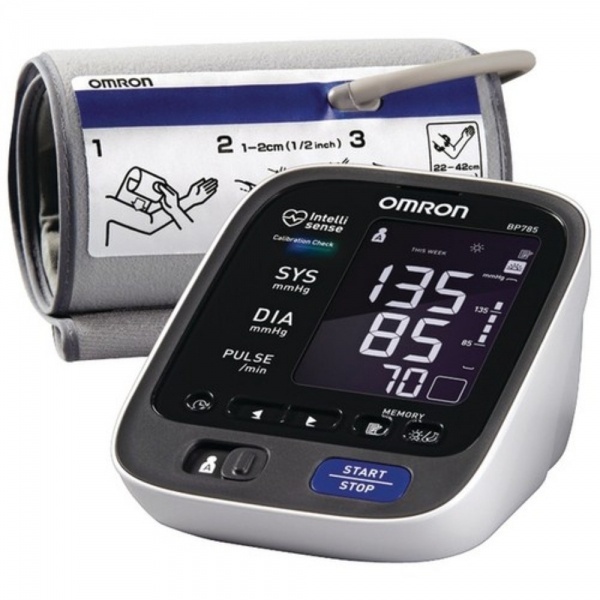 No differences in reading between Withings BP-800 and OMRON HEM-7080. It can be expanded to show morning or evening readings, but I'm not sure the readings represent an average or a single read. It never reads my blood pressure accurately. I showed my doctor my BP readings on the ipad not having any lower than 148/88. For me it's doctor approved and recommended (well... my doctor anyways!). 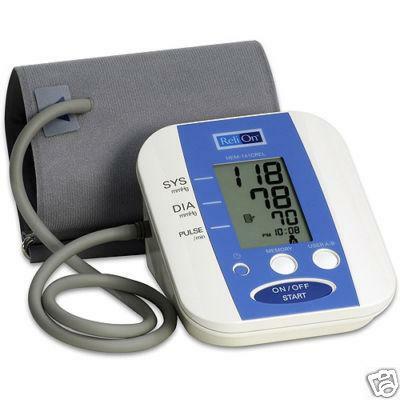 Will this Blood Pressure Monitor work with iPhone 5S and the new iPad Air? The Withings Blood Pressure Monitor is compatible with the following devices: iPhone 3GS, 4, 4S and 5, iPad 1, 2, 3, retina and mini, iPod touch 3rd, 4th and 5th generation. 30 pin adapter will be required for iPhone 5, iPod 5th generation, iPad Retina and Mini.